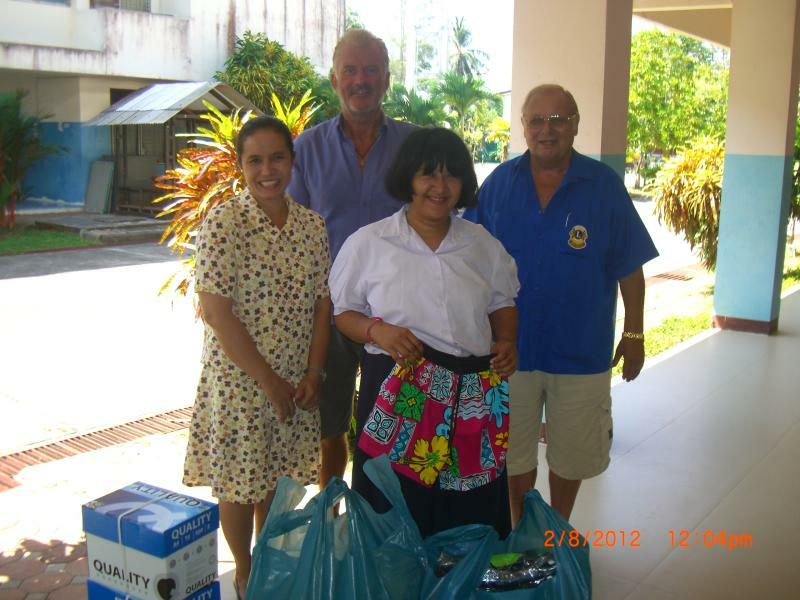 The Lions Club Phuket Andaman Sea bought for the children of the “Phuket Phunjanukul School” in Pakhlok 150 trousers for their leisure activities as well as 2 packs of copy paper for the administration office of the school ( all together worth around THB 12,000.-). 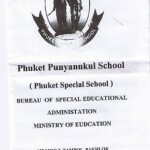 This “Special School” needs the support of the community. 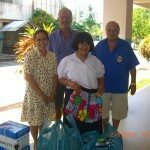 Thank you to all members of the Lions Club of Phuket Andaman Sea.